Little information about Matt Reeves’s The Batman has been released, but a new report by We Got This Covered claims that Oswald Cobblepot, otherwise known as the Penguin, will be one of the main villains in the upcoming film. Fans have been excited about this rumor since last year, when celebrities such as Josh Gad took notice. Gad took to Twitter at the time to throw his hat in the ring for the role of the Penguin. 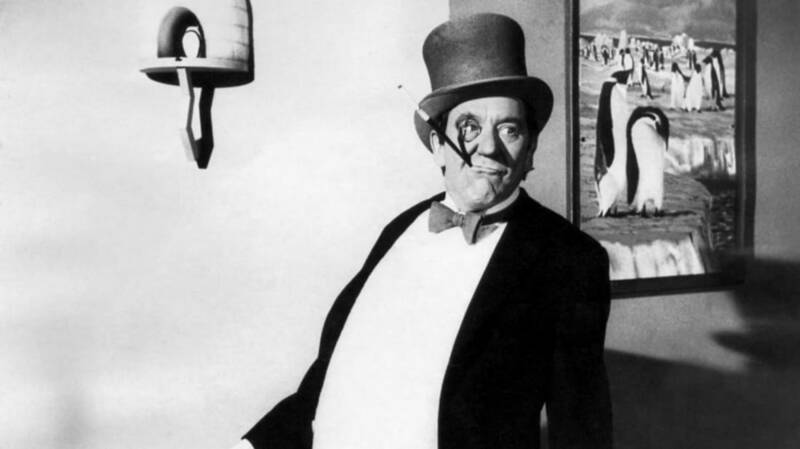 Despite the actor’s enthusiasm, it remains unknown who will actually don the Penguin’s iconic top hat for the part. The report states that Reeves requested the Penguin not appear in the upcoming Birds of Prey (and the Fantabulous Emancipation of Harley Quinn), which will be released in February 2020. This rumor lines up with previous ones that named the Penguin as a very possible choice for the film’s main antagonist. Last May, Variety’s Justin Kroll reported he was “hearing the Penguin is possibly the choice to play the main villain” in the highly anticipated film. Last month, rumors swirled that Warner Bros. was eyeing Jonah Hill for the role after Reeves and Birds of Prey star Margot Robbie both followed Hill on social media. Nick Frost and Andy Serkis have also been rumored as possible choices. Adding to all the speculation, Gad again took to Twitter to tease the role, either hinting he has been cast as the Penguin, or just reiterating his desire to play him. Reeves has kept fans in the dark during the development stages of the The Batman. "There are ways in which all of this connects to DC, to the DC universe as well," Reeves said last year. "We’re one piece of many pieces so I don’t want to comment on that except to say that I’m focused very specifically on this aspect of the DC world." If rumors claiming that The Batman will begin filming in November are true, more information about the cast should be revealed in the coming months.